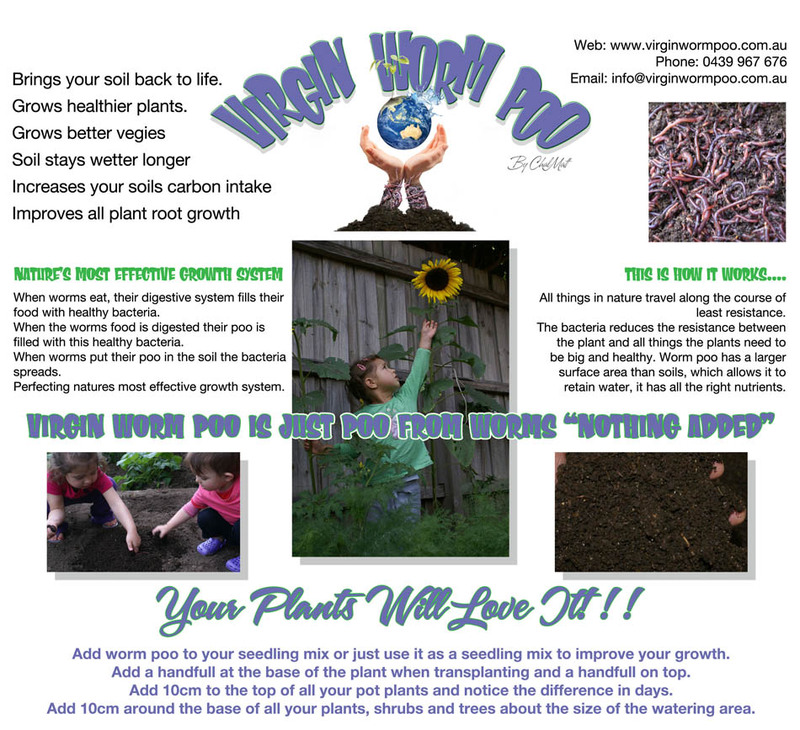 We stock 5 Litre and 10 Litre bags of Worm Poo and if you have any questions John can help you directly. There is only one Gardenworld, so you will find nothing else quite like this anywhere else in Australia. Organic Garden Supplies is Australian owned and operated! something everyone can do, no matter your skill set or space. bringing you value, high quality products and great service. concrete and truck, trailer and plant hire for the Mornington Peninsula and surrounding areas. on the Mornington Peninsula through to Melbourne.